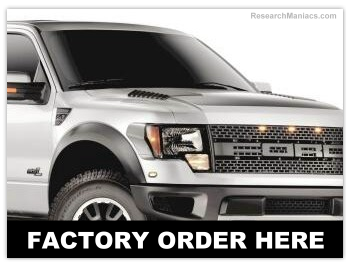 Get all your Ford Raptor Accessories here! 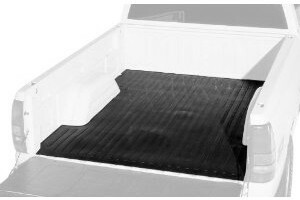 Get a perfect fit bed mat for your Ford Raptor made by Dee Zee. 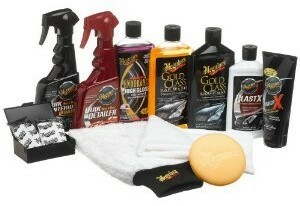 To protect your Ford Raptor bed, we highly recommend this product. There are three kinds of bed covers for the Ford Raptor that we recommend. 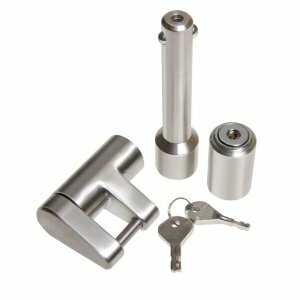 They all look and function the same way and we know you will be happy with any of them. 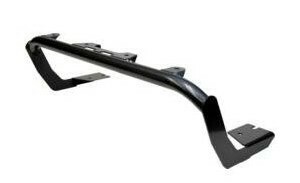 Replaces the lower metal section of the factory bumper. 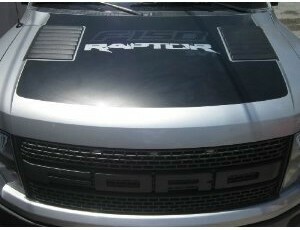 Ford Raptor hood graphics at a fraction of what they cost at your local Ford dealer.. 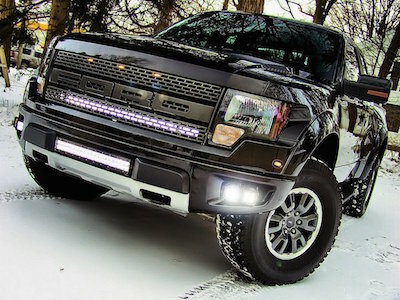 Improve your Ford Raptor with an Auxiliary Light Bar. 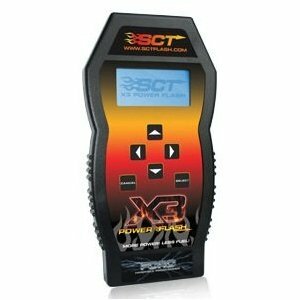 Improve Ford Raptor Fuel Economy and more with this great tuner. 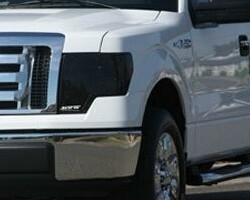 Snap on Smoke Composolite acrylic material cover to give your Ford Raptor that custom look. 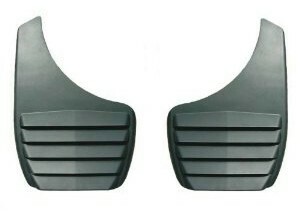 Smoke Composolite acrylic material covers use dual-lock tabs. 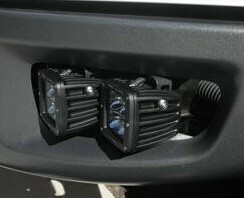 Great Addition to your Ford Raptor. 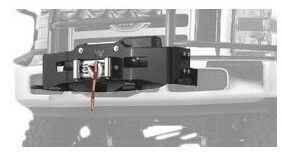 WARN 80160 Gen II Trans4Mer Winch Mount Kit with Tow Hook for your Ford Raptor. 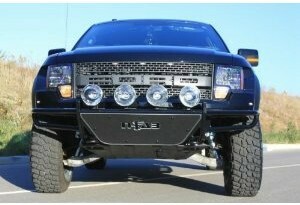 Ford Raptor Led Fog Light Kit will mount in existing fog openings in the lower corners of the bumper utilizing aluminum mounting plates. 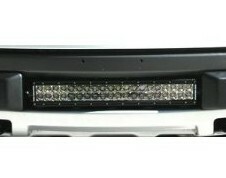 Ford Raptor Lower Grille Light Bar will mount in existing lower grill opening. 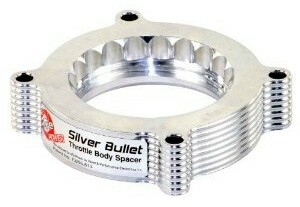 Improves throttle response and fuel efficiency. 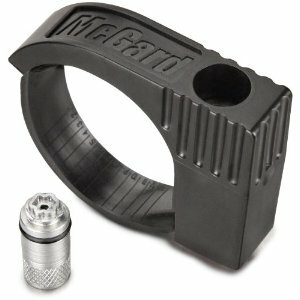 Increases horsepower and torque. 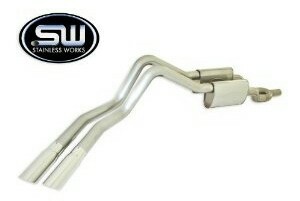 Chromed stainless steel tips etched with Ford Racing Logo. 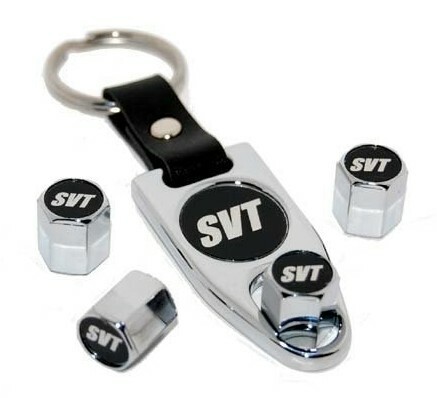 Protect your tailgate from theft. It only takes seconds to steal. 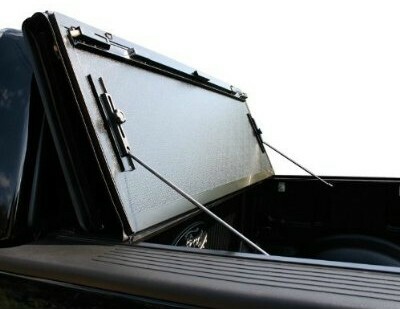 Designed for people who use their truck bed. Keep your trailer safe from theft with a Ford Raptor Hitch Lock. 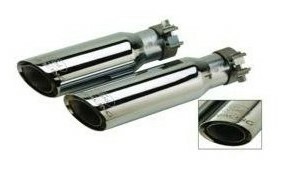 Must have for your Ford Raptor. 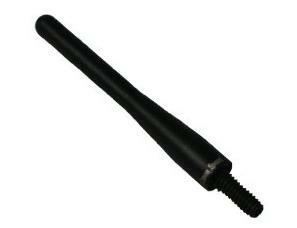 Designed to withstand extreme cold and hot temperatures. 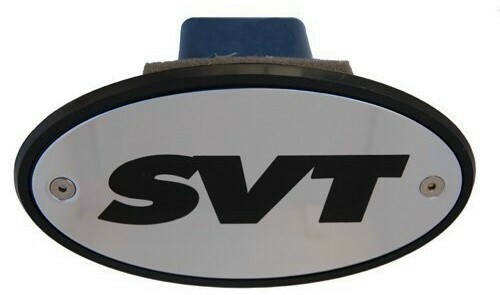 Go ahead, proudly install this Ford F-150 Raptor SVT Receiver Hitch Plug Cover. Ford Raptor Air Valve Stem Caps is as functional as it is beautiful. Ford Raptor lift kit so you can install 37 inch tires on your truck. 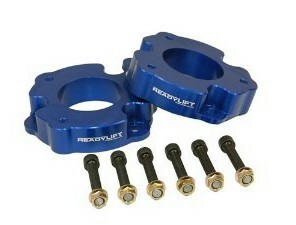 Easy way to lift your Ford Raptor while maintaining your factory ride. 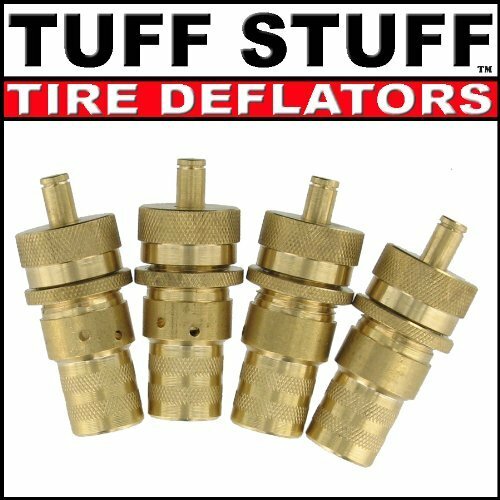 Air Down your Ford Raptor with these Tire Deflators. 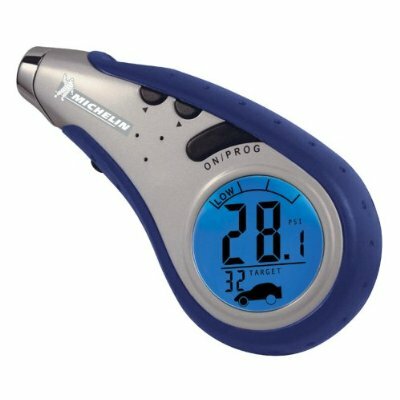 Measure your Ford Raptor tire pressure with this great tire gauge. 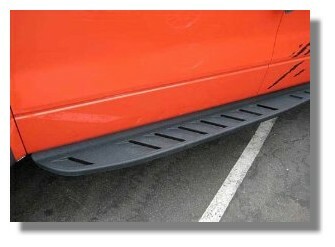 Ford F-150 Raptor SVT rugged cast-aluminum running boards. 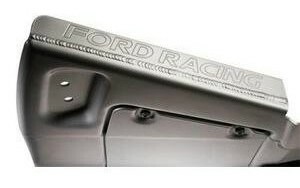 Protect your Ford Raptor with better front skid plate before you go offroad. 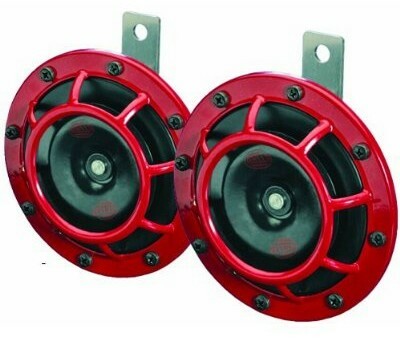 Loud and powerful Dual Supertone Horns add a level of safety to your driving with 118db(A) of sound.